Contemporary consumers spend A LOT of time researching online, looking for information about a product or service, before they decide to order or engage with a business to provide them with a quote / service. They are looking for facts, and they want to learn. Enter your awesome Frequently Asked Questions (FAQs) page! Your website is where potential customers will look for information about your business and products or services. So your site should provide a platform for them to find the answers to all their possible questions, both pre and post sale. An FAQ page is often a point of contact for customers looking for answers before they reach out to you. It’s where people can expect answers to more specific questions about your company’s products or services. A good FAQ page will help to alleviate anxiety around a purchase, and can also earn trust by demonstrating expertise in a field or industry. FAQs provide an excellent opportunity to advance the conversation with your prospect, and put them at ease so that they are ready to move through your sales funnel. It’s important that you invest time to cover typical questions relating to your product or service. Address any concerns or objections that a potential customer might have. Deal with specifics and make your FAQs the go to page for answers to typical questions about your business. The right questions / answers can be instrumental in converting your prospect to a customer! Think back to the last time you interacted with the prospect – what were the questions they asked you before placing an order. Or before they requested a quote for your services? Look through your inbox for questions from customers. 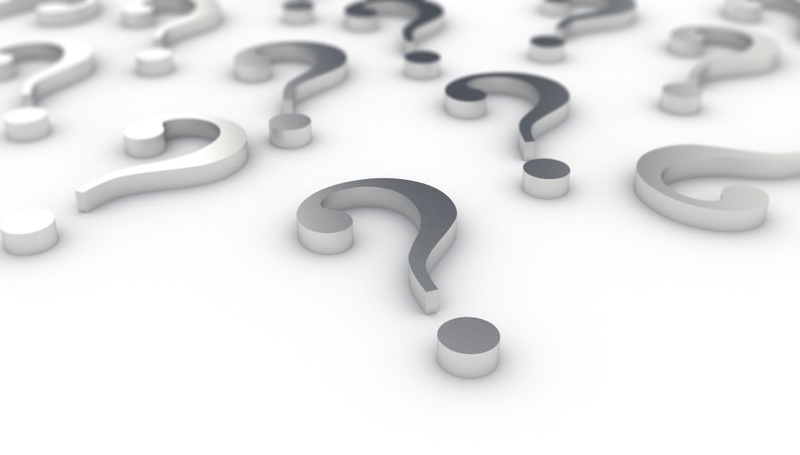 What questions would YOU ask if you knew nothing about your products or services? Put yourself in your customers’ shoes – anticipate objections that you can turn into questions. Be careful not to overwhelm with more information than they need, or you risk losing your audience. Whenever relevant, end your answer to an FAQ with a Call To Action that helps drive your prospect back into your sales funnel. Use keywords and phrases in your FAQs and link answers to relevant pages on your website to help with SEO (like we’ve done here). Use opportunities in your FAQs to emphasise unique or key selling points, features and benefits. A word to the wise – questions that may seem trivial to you, and answers that you assume are common knowledge, could be questions that your prospects are Googling. And the answers are not necessarily known by potential customers! Assume that prospects aren’t familiar with your products, that they don’t know your industry and that they may not understand what options exist. Your website FAQs should cover all bases, with the information provided in an uncomplicated but comprehensive format. And whatever you do, make sure the information is accurate and always completely up to date!